JOIN OUR JUNIORS SECTION FOR CHILDREN 5+! 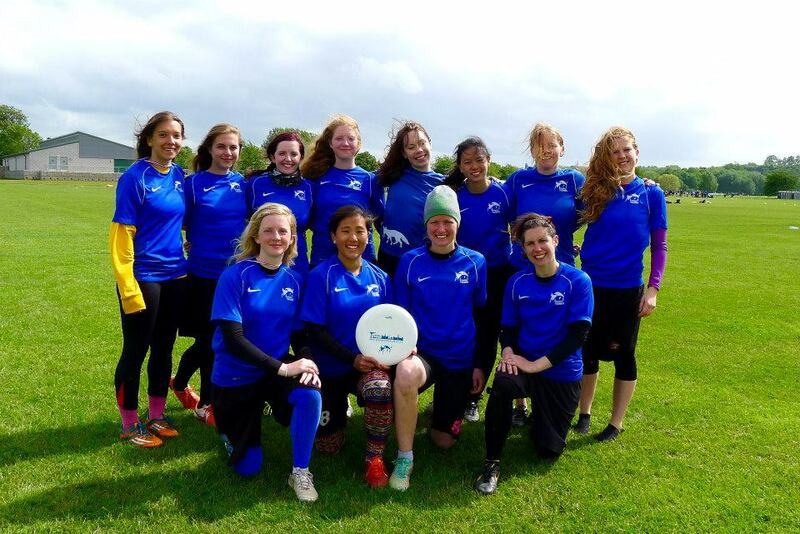 This site is a resource for all Ultimate players in Glasgow, as well as giving you all the information you’ll need to get started if you’re new to the sport, new to Glasgow, or just want to find out more about us (i.e. you are a spy). Glasgow boasts two well established University Clubs and several non-university teams that participate at all levels of the sport, in all divisions. Take a look at our Local Teams page to get a feel for what is available to you. 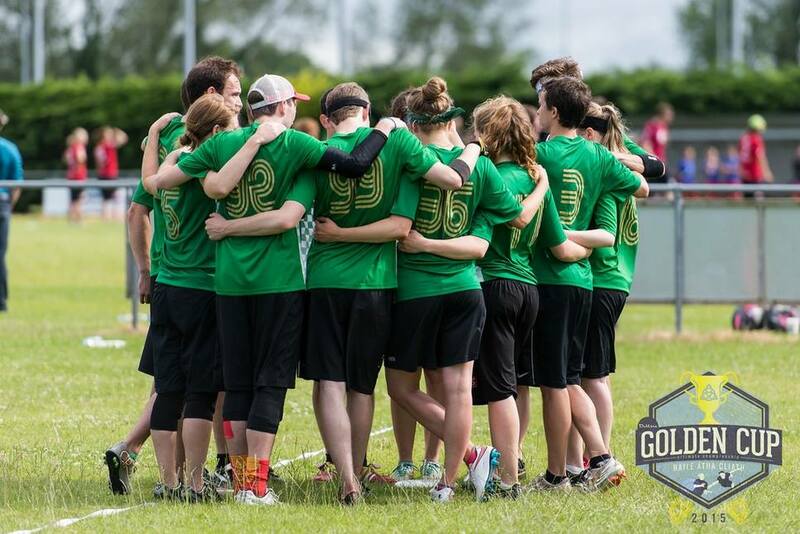 For existing Glasgow Ultimate players we hope to provide you with updates on what is going on in the community, let you know about important events that are coming up, and promote communication/co-operation between all of the clubs. With this in mind we intend to maintain a Calendar containing all upcoming events. You should also join our facebook group to be kept up to date with what’s going on week to week. Finally, this site will also feature write-ups of Glasgow-wide practices and links to other interesting/useful ultimate related sites. These reviews will summarise the main points covered and will contain links to relevant background materials; in this way the site should become an invaluable training resource. These summaries can be found in our Training section. Congrats to everyone who represented at University indoor Nationals this weekend. Strathclyde University completed a hat-trick of victories by adding the Men's and Women's national titles to their Mixed win earlier in the season. Glasgow University men took home the bronze, in fact we're claiming a clean sweep in the men's division with legendary alumni Axel Ahmala also winning silver. Rest in peace Matt. Forever in our hearts, forever our #5. Some of you may already have seen the awful news that we have lost a teammate and a friend. Matt was involved in a traffic accident on Friday night and we know his loss will be felt deeply throughout the community. We will let you know when we have more information about paying your respects. Words don't seem adequate at this time but all our love and thoughts are with Matt's family and those closest to him. This past weekend, nine of our up and coming players made the trip down to England for GB U24 mixed trials. Proud of all of you and good luck for the rest of the process.